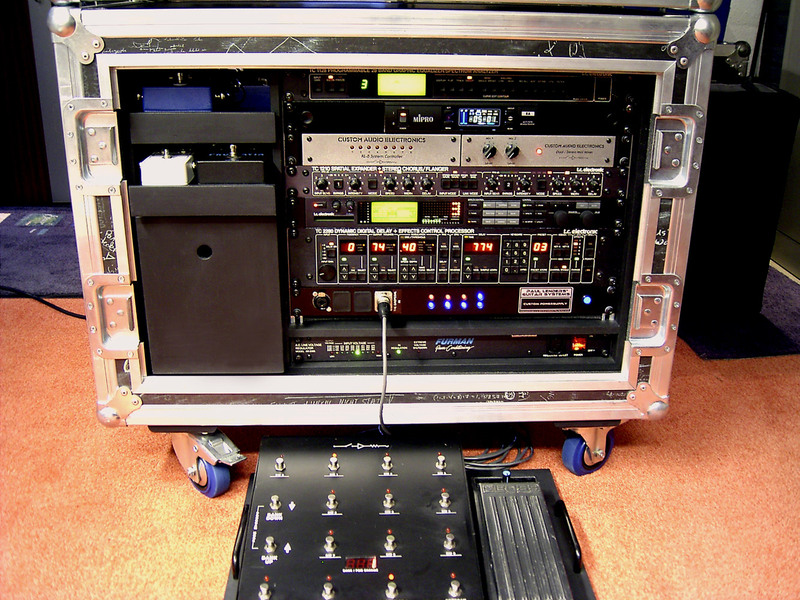 The TC 2290 is a professional standard delay. 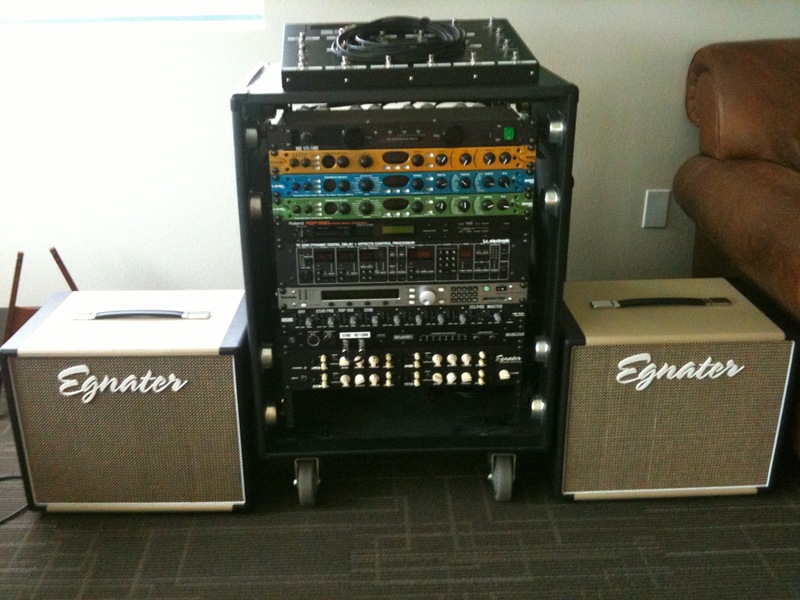 As such, it graces the studio and live setups of countless professional musicians and studio engineers. 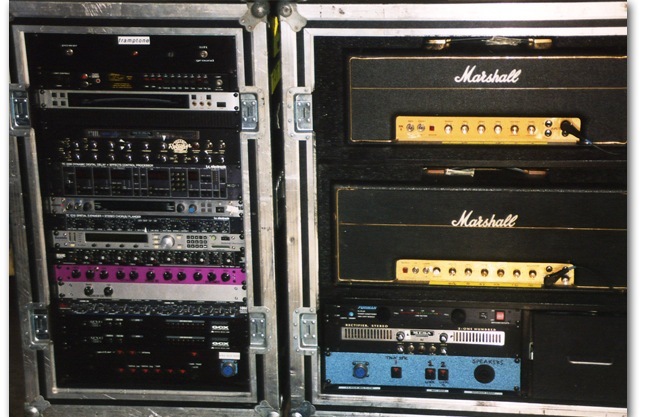 Their setups are shown in the Artist Rigs section. 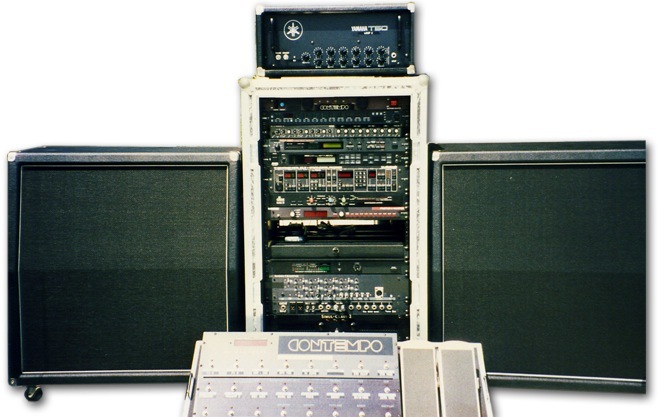 However, the TC 2290 is not just the preserve of the musical elite and is to be widely seen in the arsenal of many a discerning semi-pro or enthusiast musician. 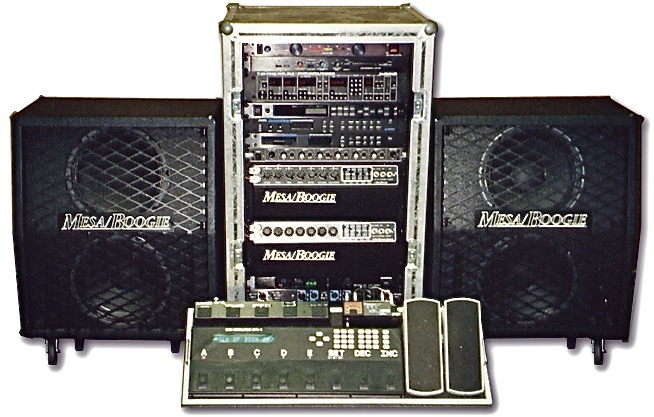 These setups are shown in the User Rigs section. Please let me have details and photos of any that you know of (see Contact page). Anything you send me will be deemed to be intended for inclusion on the site unless you tell me otherwise, so please make sure you are the copyright holder to any materials you send (or have permission to use them). 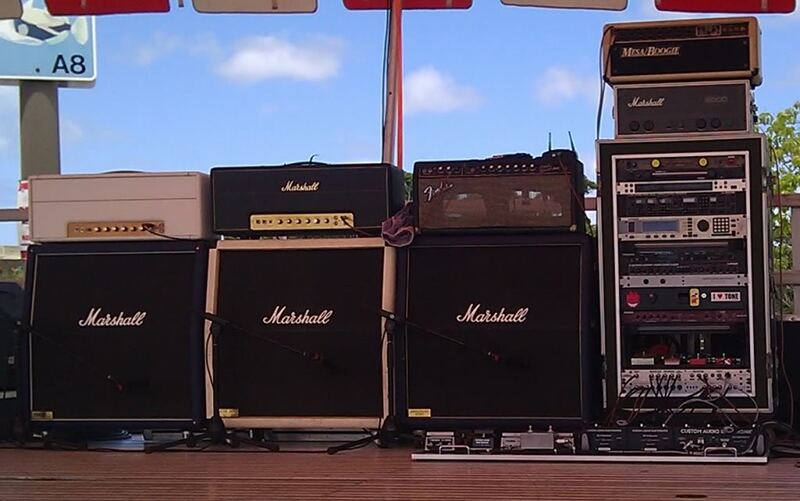 Submitted by Chris, who says "I am a TC2290's fan from Switzerland. 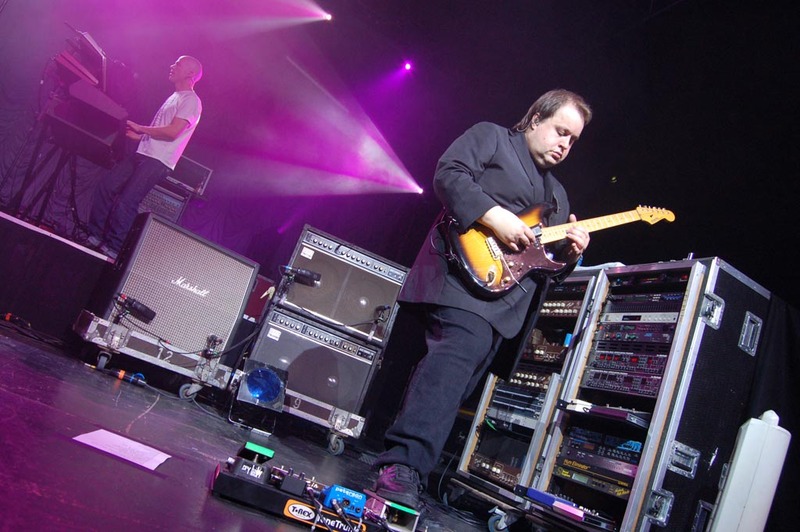 I am also a fan of Marillion's Steve Rothery who uses a lot the TC. 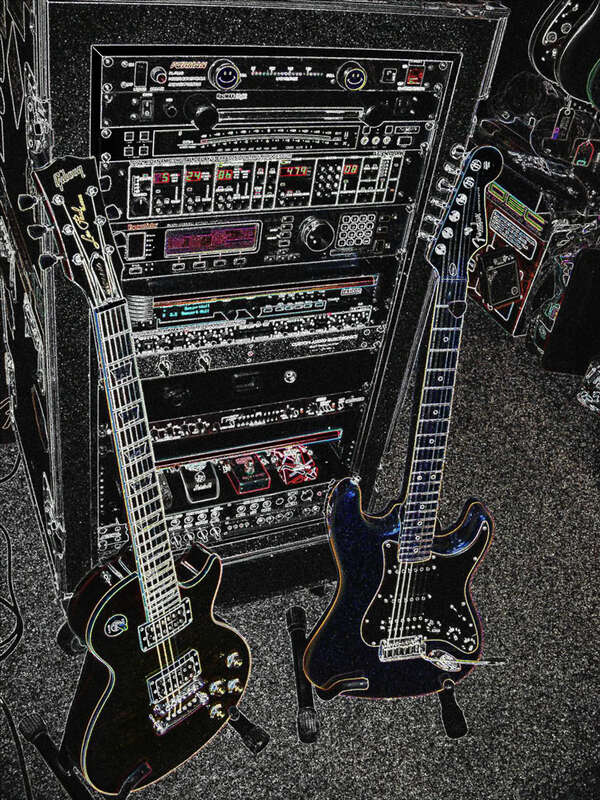 I recommend you to listen the song "BERLIN" from the "Season's End" record. 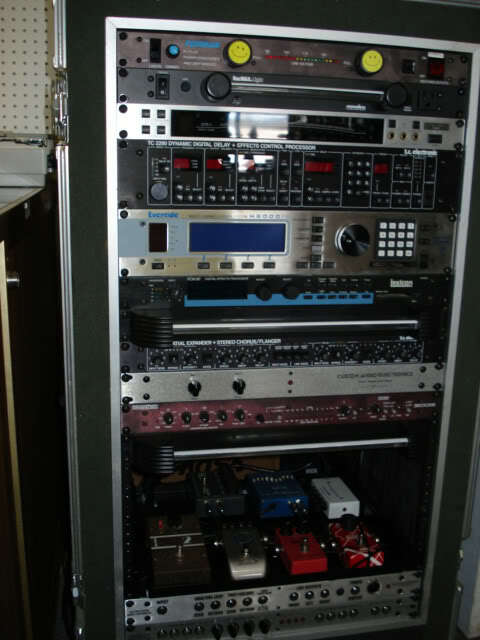 An astonishing beginning with the TC 2290." 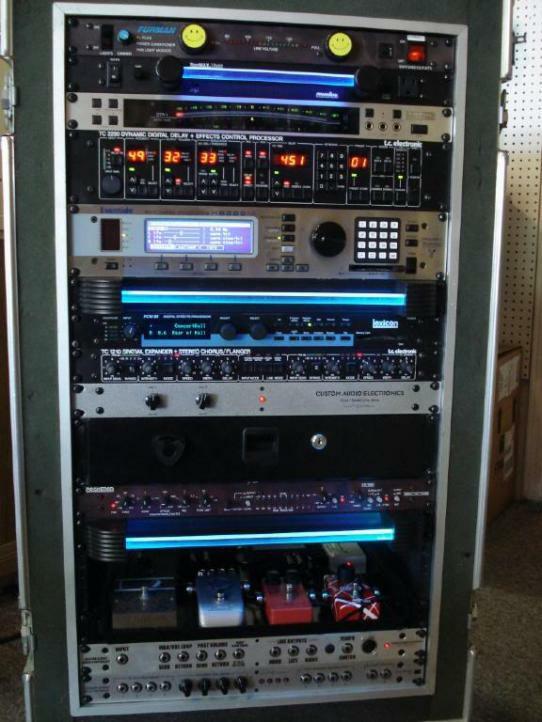 Brian C. Swerdfeger - "Here are some images of rigs I've built and owned that feature the 2290..."
Leon - "2 rigs of mine with the 2290..."
Zach Petersen - "I got my first TC Electronic 2290 back in 1987, and have had one in every rack that I've had since." 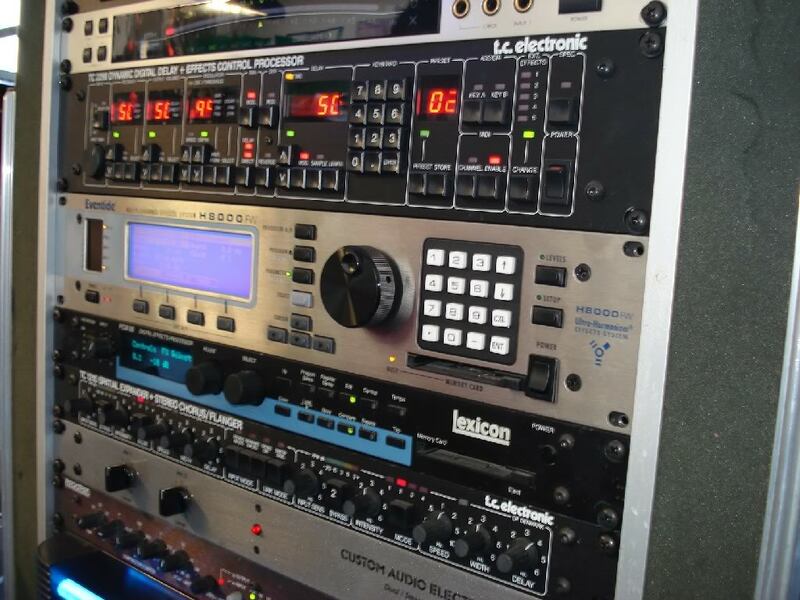 Massimiliano Martinelli - "... my main rack with the 2290..."
Mark Williams - East Oak Media - "I've been working in the recording business for well over 40 years and first used a TC 2290 around 1986. 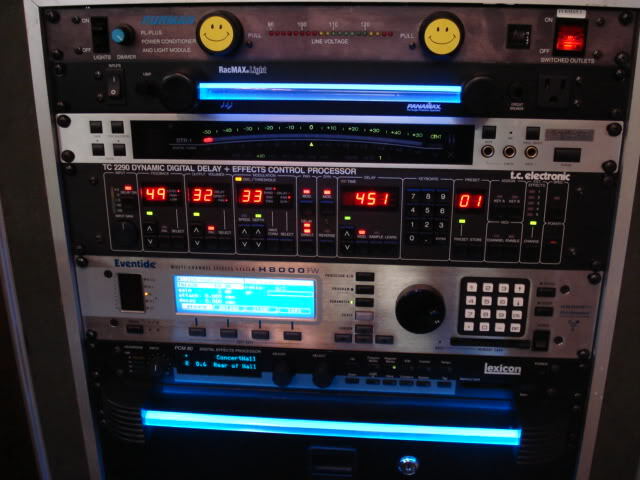 It was that unit that gave me confidence that digital audio might one day actually sound good! 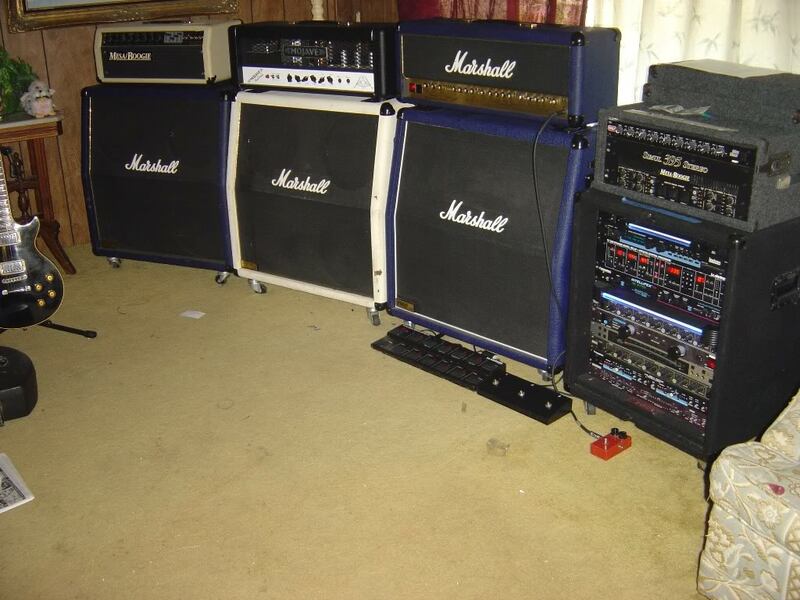 Nothing else sounded like the 2290, and I still use one I picked up in the mid 1990s..."
Barry Little - Session Musician - "2015 Session rig w/ my 2290. 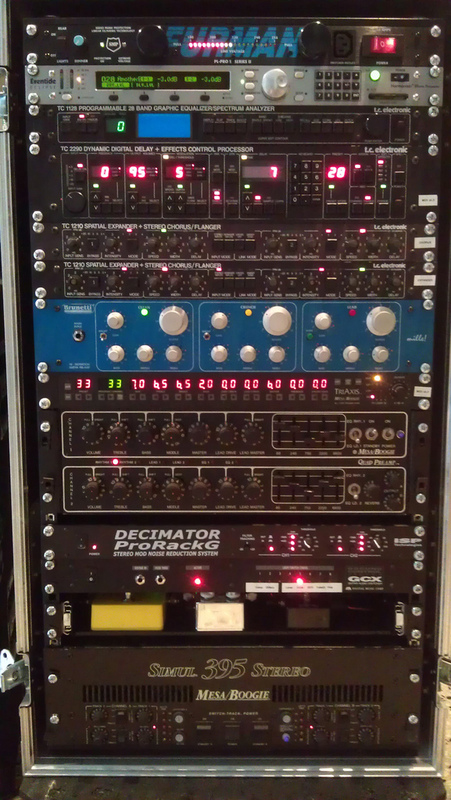 It is loaded and maxed to 64 seconds. 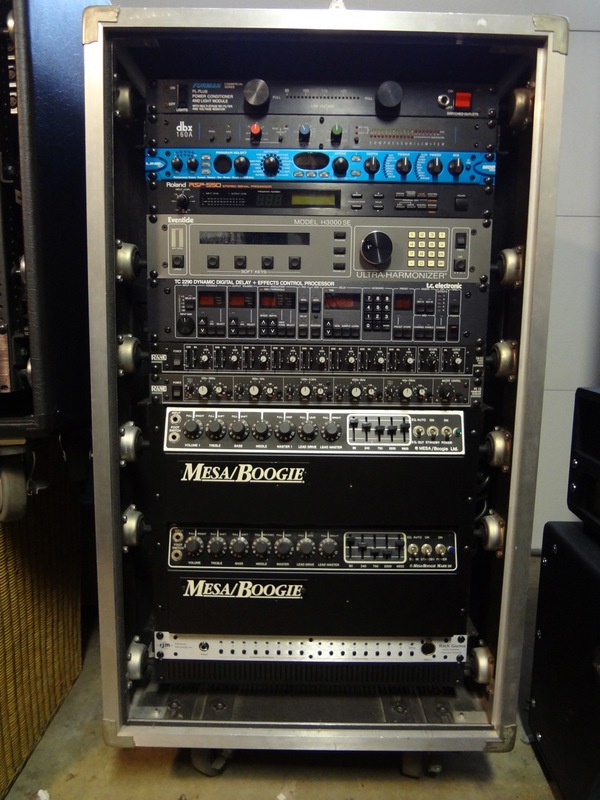 Besides the stellar sounds of this unit, it also does a lot of my rack switching in various preamps and channels."